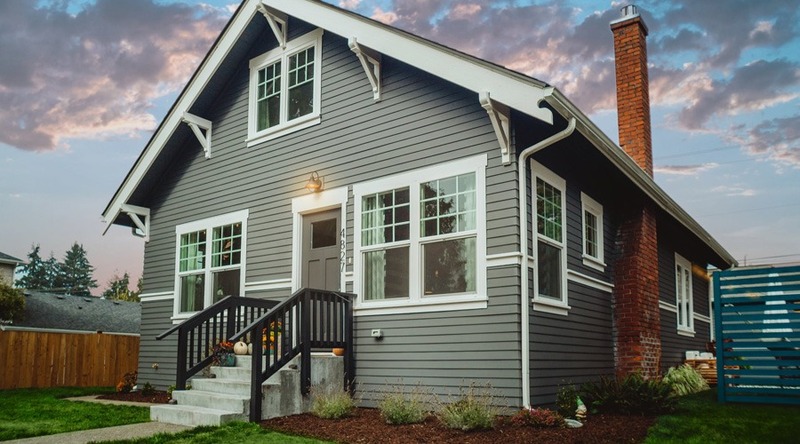 When you are preparing to buy a new home for the first time, it can seem like a daunting process, but you can prepare ahead of time by using the advice from knowledgeable real estate agents, mortgage lenders and other home buyers. Here are a few tips for having less stress while you shop for your first home. Check Your Credit Score and Reports – If you don’t know your credit score, then you should collect this information. This includes requesting copies of your credit reports from the three major credit-reporting agencies. Check each credit report carefully for errors such as having you confused with a relative or having debt listed from someone else. It can take several weeks to correct errors on your credit report, and you will also need to request new credit reports to ensure that the agencies have fixed the mistakes. Maintain a paper file of this information because you can file a complaint against a credit-reporting agency that has failed to make corrections. When you have a low credit score, you will need to make changes by paying off your debts along with paying all of your bills on time each week or month. Plan a Budget for a New Home – You must plan a budget for a new home that includes additional expenses such as property taxes, utilities and maintaining your property. It is important to have a realistic budget to avoid feeling desperate paying your mortgage each month. In addition, you will need a down payment for a home, and this expense varies. The cost of a down payment is determined by the selling price of the home along with other factors such as your geographic region and credit score. Your mortgage lender will have other fees such as paying for a home inspection and closing costs. Visit Mortgage Lenders – Collect your financial documents to begin visiting lenders to apply for a mortgage. You should take notes while talking to each lender to determine how much money you can save with the right offer. Begin with your own bank, but also, visit other nearby credit unions or financial institutions where you might receive a better offer. Remember that you can save thousands of dollars when you negotiate with lenders for your new home. Make sure to take the paperwork home to read it carefully, and to avoid a problem, never sign anything without understanding it completely. Start Looking at Properties – You should think carefully about the neighborhood that you want to live in so that you will feel happier. To avoid a long commute to work, you may want to buy a home that is near your workplace. Alternatively, you may have more of a concern about finding the right school for your children. Additional things to consider are having close proximity to public transportation, supermarkets or medical facilities. Contact a real estate agent who can arrange visits to the homes that you have on your list.